It’s been almost 7 years since Ramiro Lopez had productions released on Noir Music. Since then he has evolved a lot as an artist and producer. We have missed him on the label and extremely happy to announce his return with the excellent 2-tracker. 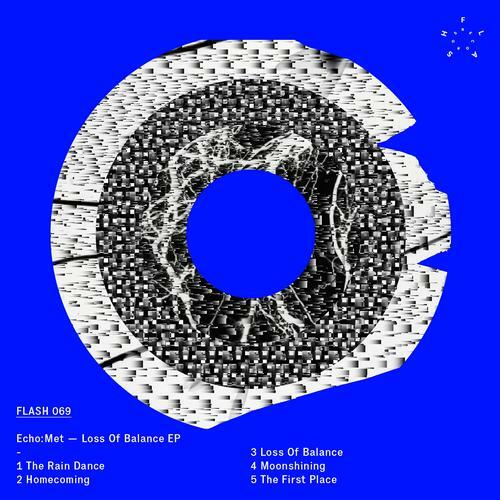 People that follow me knows I have been supporting Ramiro’s music a lot and even his label “Odd Recordings” stands out as one of the best techno labels the past couple of years in my ears. 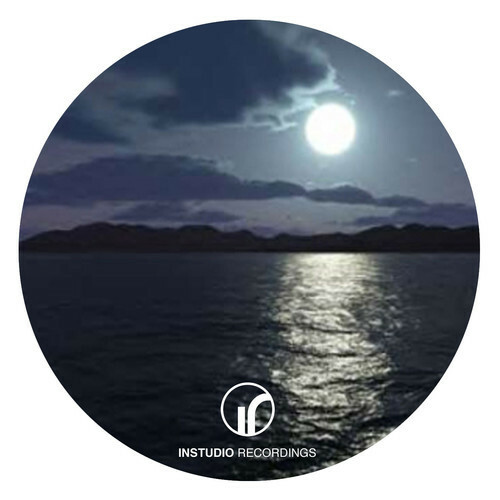 I love the minimal yet hard-hitting approach coming from Ramiro and this release is a great example of that sound. 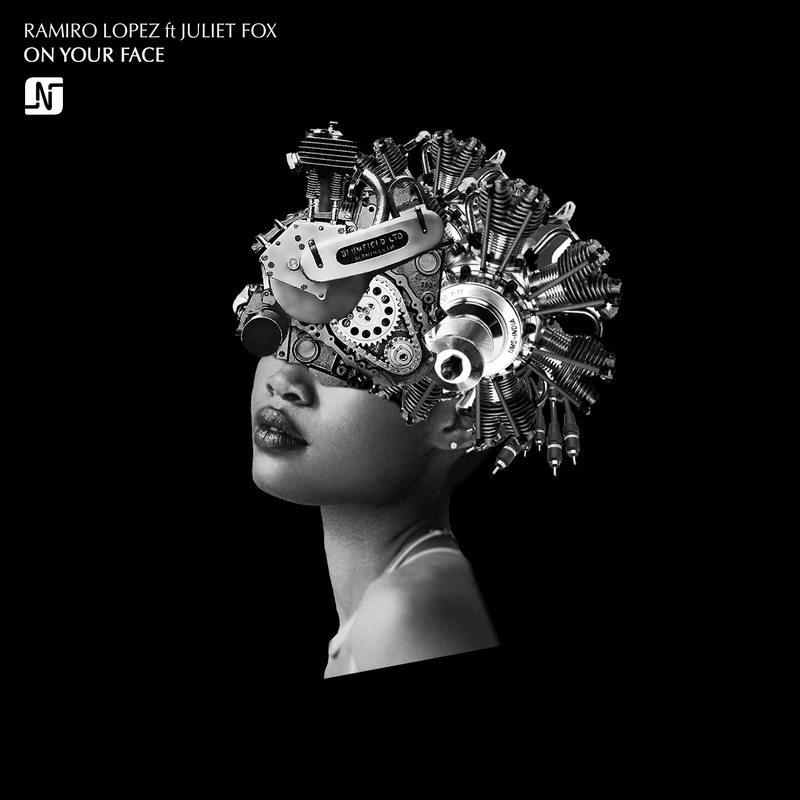 “On Your Face” is built around the powerful vocals done by talented Juliet Fox and once again Ramiro proves the “less is more” still holds up in modern techno today. The hard-hitting beats and simple synth-lines compliment the vocal to perfection and makes Juliet’s vocals stand out in the centre of the production. “Venom” is just as powerful with its dark “what is this place” male vocal sitting on top of relentless beats and industrial elements. 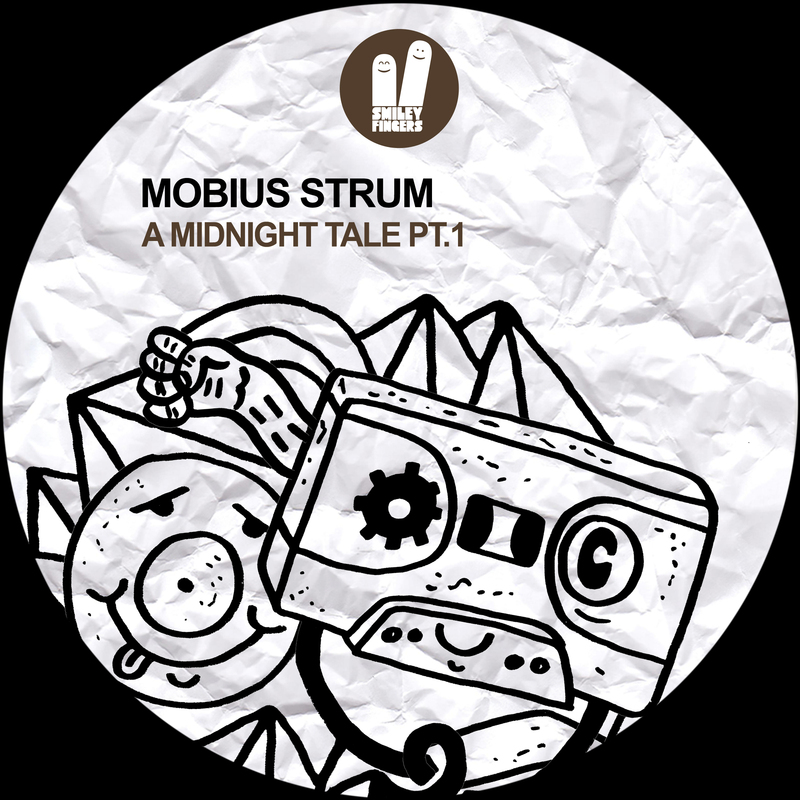 This track builds into quite epic 90s rave chords before skilfully dropping back to the sparse and stomping vibes. Another edgy slice of techno from one of my favourite producers at the moment. Needless to say I have been playing both a lot. Do you have a favourite or will both sit in your playlists too?